The key to professional success in Japan is understanding Japanese people. The authors, seasoned cross-cultural trainers for businesspeople, provide a practical set of guidelines for understanding Japanese people and culture through David A. Victor's LESCANT approach of evaluating a culture's language, environment, social organization, context, authority, nonverbal communication, and time conception. Each chapter addresses one of these topics and shows effective strategies to overcoming cultural barriers and demonstrates how to evaluate the differences between Japan and North America to help avoid common communication mistakes. The book is generously peppered with photographs to provide visual examples. 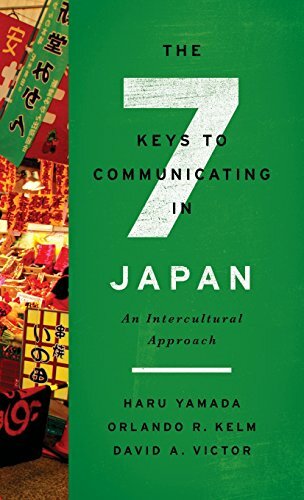 Exploring language and communication topics, international relations, and the business community, this book is an excellent intercultural overview for anyone traveling to or working in Japan. If you have any questions about this product by Georgetown University Press, contact us by completing and submitting the form below. If you are looking for a specif part number, please include it with your message.